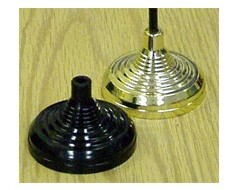 Army Lieutenant General Stick Flag - 4x6"
4x6" polyester flag mounted on a black plastic staff. 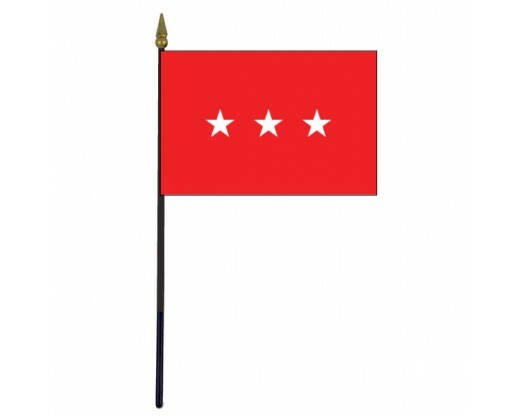 Army Major General Stick Flag - 4x6"
Army Brigadier General Stick Flag - 4x6"
Army General Stick Flag - 4x6"
4x6" indoor polyester flag mounted on a black plastic staff. 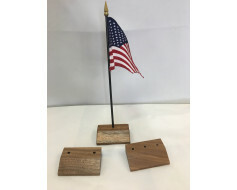 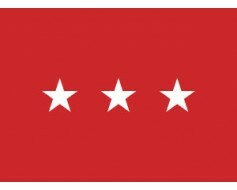 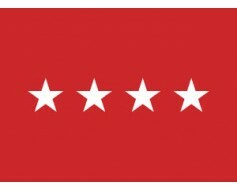 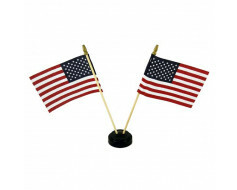 You're reviewing: Army Lieutenant General Stick Flag - 4x6"